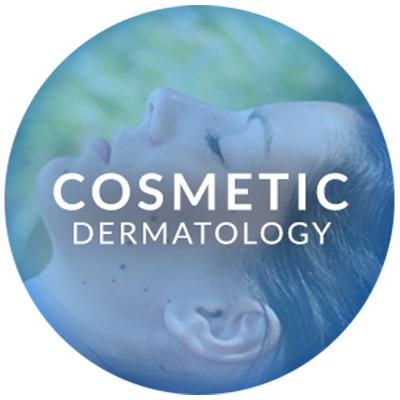 Dr. Hoover and the experts at Front Range Dermatology Associates also offer injectables to refresh and revitalize your look. Injectables are used to increase tissue volume, reduce wrinkles, and improve the skin’s overall contour. Whether you’re looking to add volume to your face, lift your brows and neck, fill in crow’s feet or get rid of frown lines, Our highly skilled skincare specialists can help you achieve the look you desire. 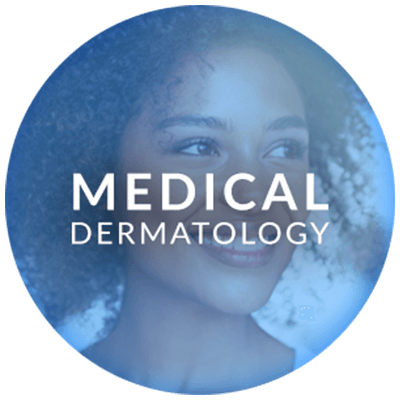 Dr. Hoover performs surgical procedures designed to be highly effective in treating dermatologic disease. 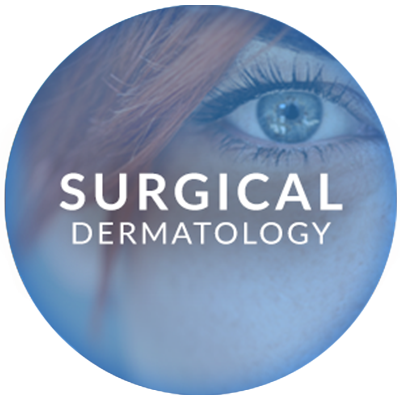 With the tools of extensive training, exhaustive attention to detail, and specialized cutaneous knowledge, your surgical procedure will be handled with the highest level of competency and professionalism.